Check out Joshua Sinclair FIBA 3x3 Mixtape video. 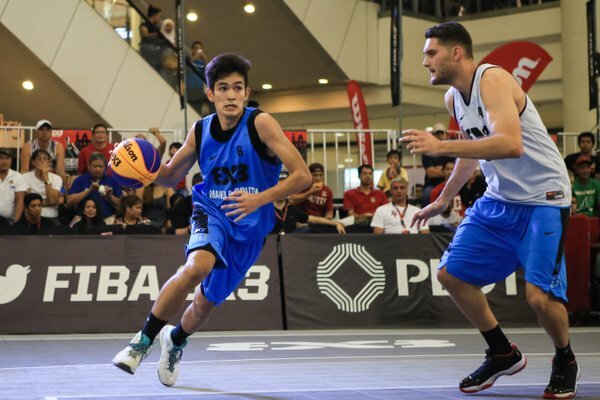 Joshua Sinclair will join the upcoming 2016 FIBA 3x3 Under-18 World Championship on June 01–June 05 2016 in Kazakhstan. 20 teams will be participating in the said event and the Philippine team who at the Group D will face Hungary, Brazil, New Zealand, and Spain. Sinclair will be teamed up by John Lloyd Clemente, Theo Joshua Flores and Kyle Christian Tan.